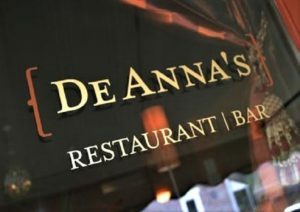 On Thursday, September 20, 2018, 6:30 p.m., DeAnna’s Restaurant & Bar, 54 North Franklin Street, Lambertville, New Jersey, will celebrate the last of the local harvest season with a special dinner featuring three courses and six wine tastings. Curated pairings by Sommelier Karen Love; live jazz by the Hazelrigg Brothers. 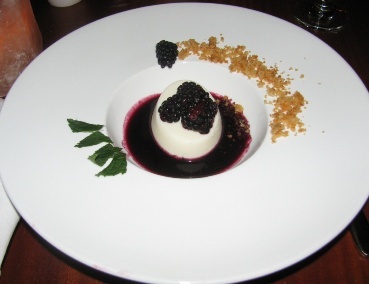 The price of the “Pick of the Harvest” wine pairing dinner is $75.00 per person (plus tax & gratuity). Space is limited. For more information, or to make reservations, please call (609) 397-8957. Ask for Lisa.